Cover and first page of book that Winfield Niblo helped get published in Japan. Niblo played a key role in bringing American square dance to Japan in the time immediately after World War II. 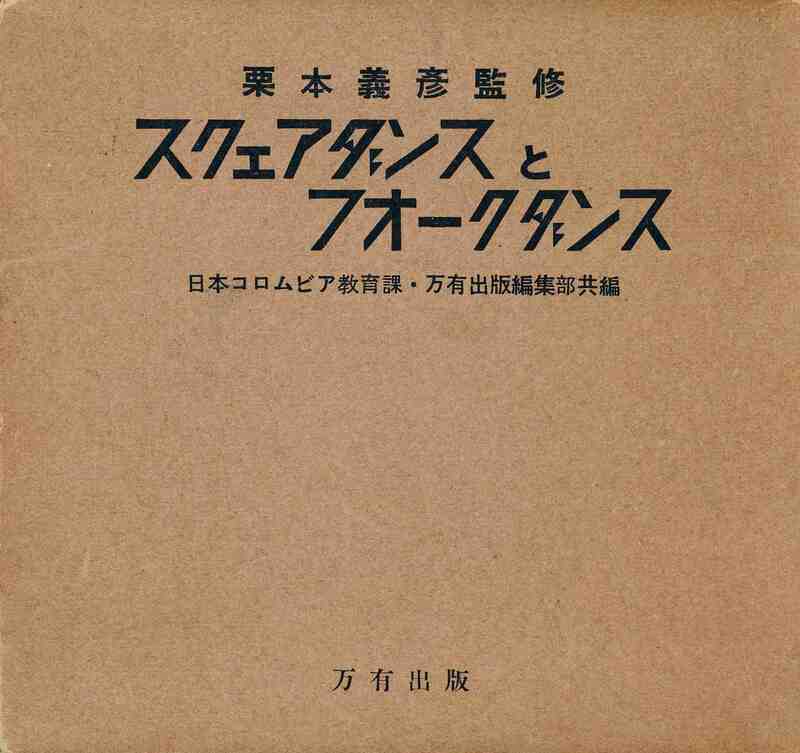 Edited By Yoshihiko Kurimoto "Square Dance and Folk Dance"
This book is the book I was talking about. The title is "Square Dance and Folk Dance." 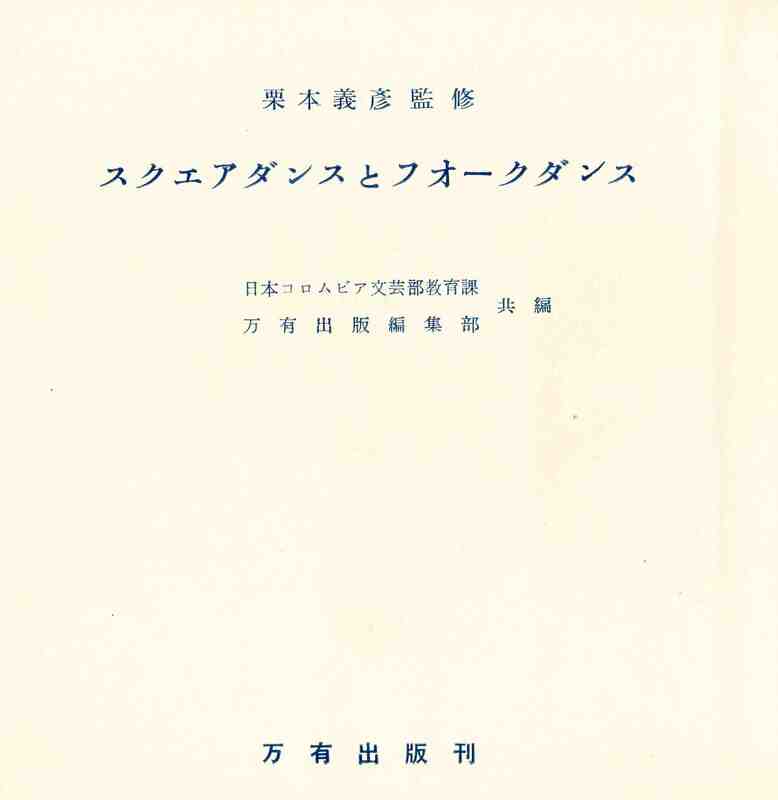 Book Cover and the first page are shown. 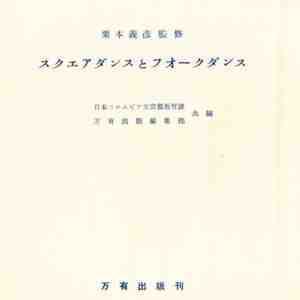 It was edited by Yoshihiko Kurimoto, published by the Education Dept. of one of the best known record producers "Nippon Columbia Records" with cooperation of Ban-Yu-Sha Publishing company. The information was given by Hiroshi & Yukiko Todoroki, 55-57 Tokiwa-cho, Fukaya-Shi, Saoitama-ken 366-003, Japan. The point is the title of this book. "Square Dance" was first and then "Folk Dance". As a matter of fact, the word "Square Dance" has been widely used for long time instead of "Folk Dance" as a whole. It is quite a unique fact that we find old people who were taught by Mr. Niblo and the leaders who followed him still remember the word "Square Dance". 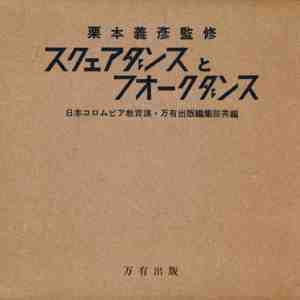 “Square Dance and Folk Dance (Japan),” Square Dance History Project, accessed April 23, 2019, http://squaredancehistory.org/items/show/472.